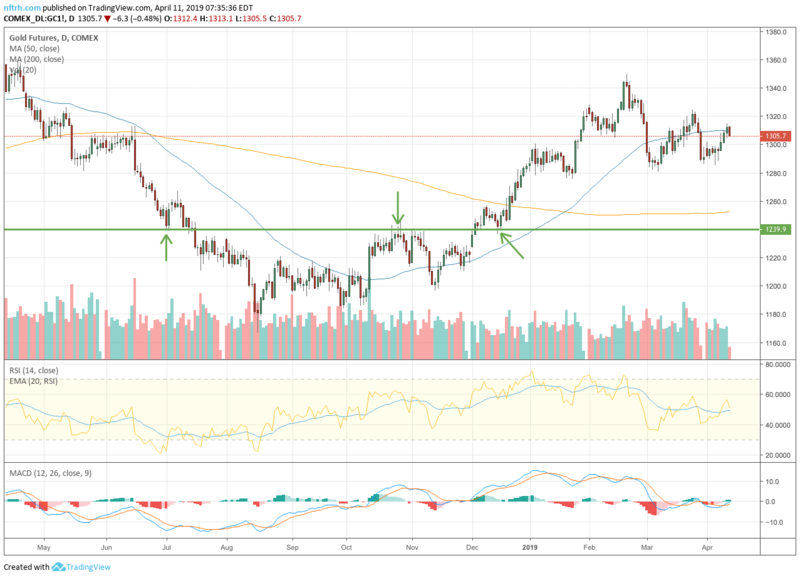 Very simply, if it’s an H&S it’s a minor one with a target to the SMA 200 or short-term lateral support.Gold has curled back up to test the underside of its SMA 50. A takeout of 1310 and then the March high could put yeller back in business. Otherwise, don’t personalize it. A test of the SMA 200 would be normal. The H&S was not my thing. I tend not to get overly excited about short-term patterns and surely do not announce them far and wide to stir people up. 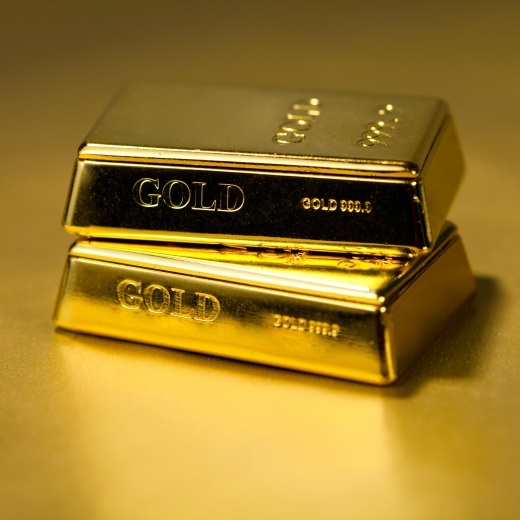 It was a product of the goldcommunity, some members of which have been flipping in head spinning fashion between bullish and bearish views. I note it again because I don’t want that stink on me. The upside and downside parameters above were my stuff. 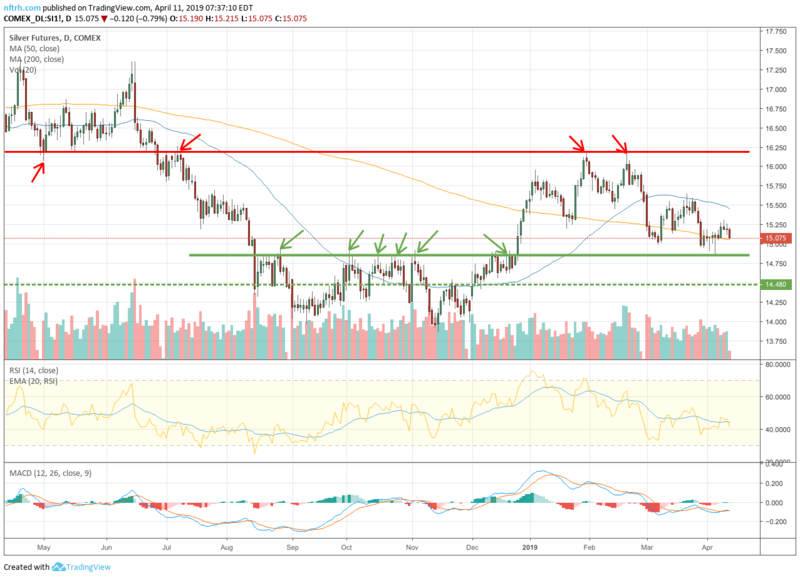 Per theNFTRHTrade Log, I shorted a chunk of GLD yesterday (while remaining long gold stocks and even more so, cyclical assets on balance) as gold poked the SMA 50 per the Futures chart below. Gold’s pullback today was not engineered by the Fed or da Boyz or da PPT, PtB, Trump, Mnuchin or some nefarious super algo. It’s normal. Okay conspiracy mongers? N.O.R.M.A.L. The Commitments of Traders have simply not been ready yet, despite declarations to the contrary coming out of thecommunitylately. 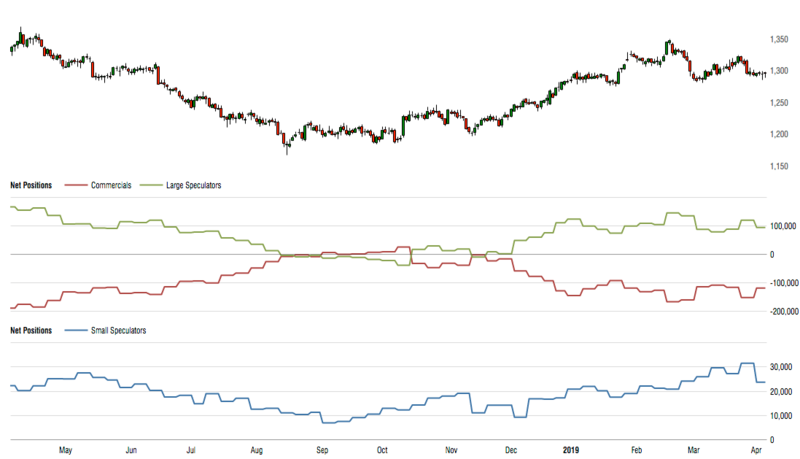 It’s the CoT trends that matter and they have not appeared complete to a contrary bullish situation. Here they are as presented inNFTRH 546(April 7) with the data as of April 2. The process has been ongoing since gold became extremely overbought in relation to cyclical and risk ‘on’ US/global assets and markets. As suggested above,“don’t personalize it”and for crying out loud when you read stuff about China’s new economic growth * and its demand for gold (as is currently being promoted as a major gold price driver) tune that crap out! I have been asconstructive on Chinaas the next guy (and probably before the next guy in the midst of the Trade War furor in Q4 2018), but the linkage to bullish gold, like so many other cyclical inflation-related promos is pure fantasy. The two situations can happen simultaneously as they did early last decade, but the old ‘China demand’ promo would at best drive other industrial and pro-economic assets (and also silver) better than gold. * And we can tap the breaks on the enthusiasm based on just 1 month of China PMI growth. Here’s the chart from NFTRH 545. The spike was in line with our constructive view, but there is more work to do. 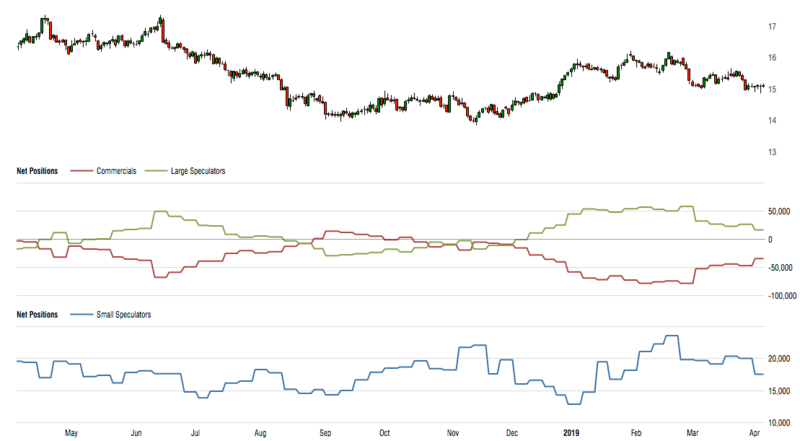 Subscribe toNFTRH Premium(monthly at USD $33.50or a 14% discountedyearly at USD $345.00) for an in-depthweekly market report,interim market updatesandNFTRH+ chart and trade setup ideas.